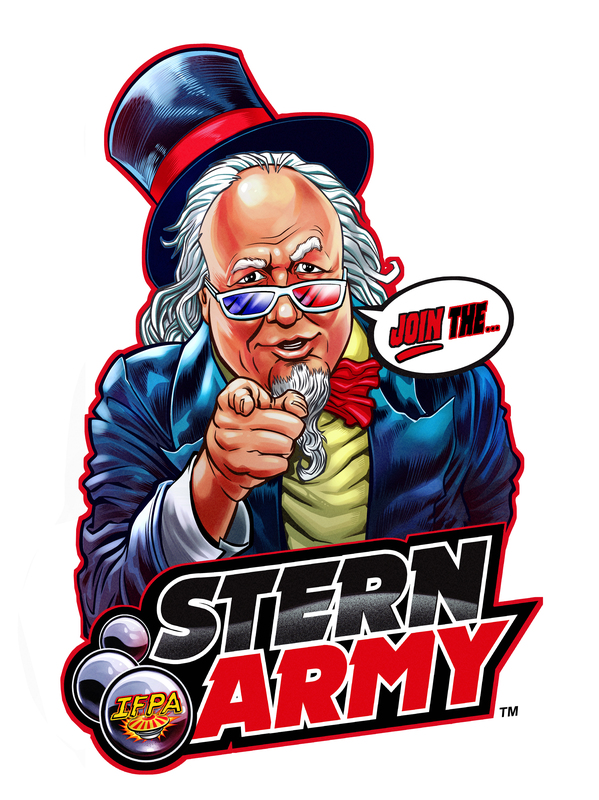 Once a month the Another Castle’s Kids Pinball Tournament Weekly pinball tournament is Stern Army event! All youth 15 and younger are invited to play in a 3 strike tourney. 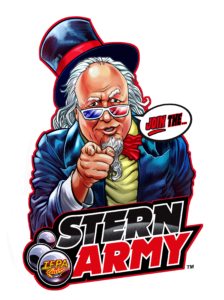 JOIN THE STERN ARMY!!! Each player receives a Stern Army Dog Tag plus has a chance to win a pinball trans-light.